Finally got my travel arrangements sorted today for the Football League Trophy Final on Sunday in Cardiff. With the trains not running on the day, I opted for the official Swans travel club (FOSCFA) offering of a £7 return coach ticket (which is excellent value). Many thanks to Ugo Vallerio for arranging this for me. I’m sure that many Swans will know Ugo well, as he’s been running FOSCFA for donkey’s years (well at least as long as I can remember and that’s some 26 years of supporting the Swans). The Swans go into the final on Sunday, backed by what looks likely to be in excess of 27,000 passionate Jacks and warmed up for the final with a comfortable 2-1 win over the Robins of Wrexham last night in the FAW Premier Cup Final. The result meant the Swans retained the trophy from last season in a repeat of the scoreline and opposition! Another good omen for Sunday is that Wrexham won last year’s LDV Vans Trophy (as it was called) – so here’s hoping for another Welsh team flying the winners flag for Wales this weekend. 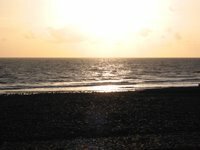 Seeing as I’ve been sharing some of my poetry with you recently, I thought I’d continue with the arty theme and share some of my digital photographs as well. I took up digital photography seriously back in 1999, having merely dabbled in it prior to that and it all come about due to an ever increasing involvement in web development. Anyway, here are a couple of snaps to get us started. 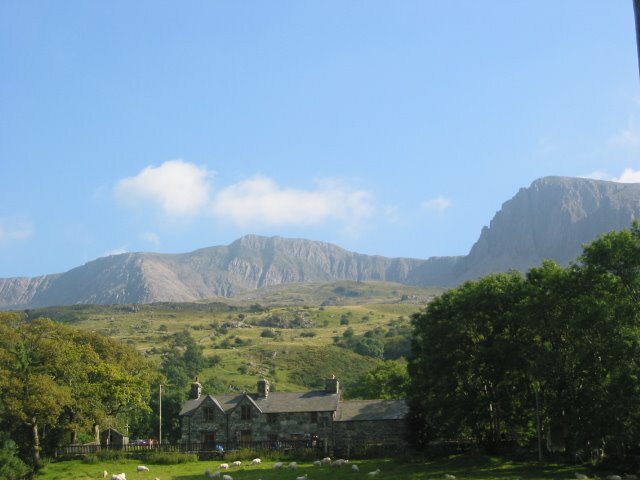 This picture of Cader Idris – from a distance – was taken in August 2002 just before Mrs DDWT and I started the long but wonderful trek up to the summit of Cader. 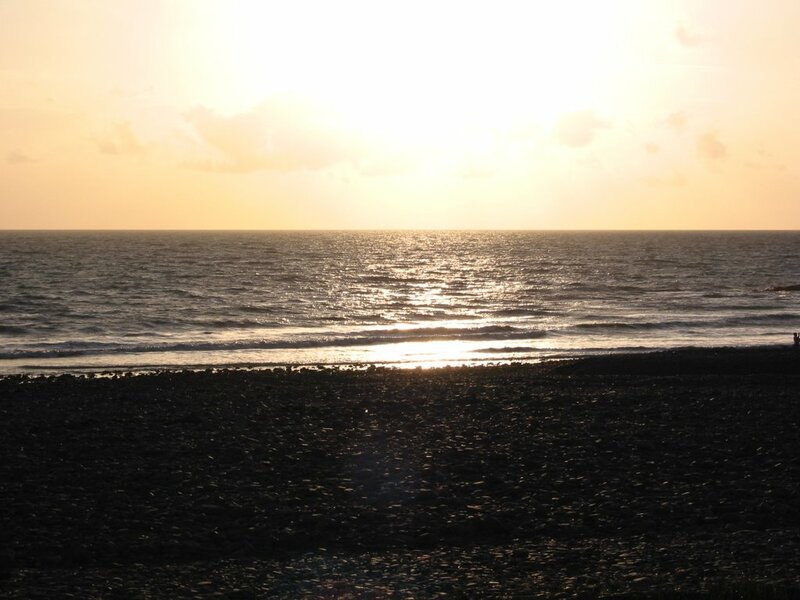 Here’s a picture of the sun setting over Clarach Bay near Aberystwyth and was taken in July 2002.